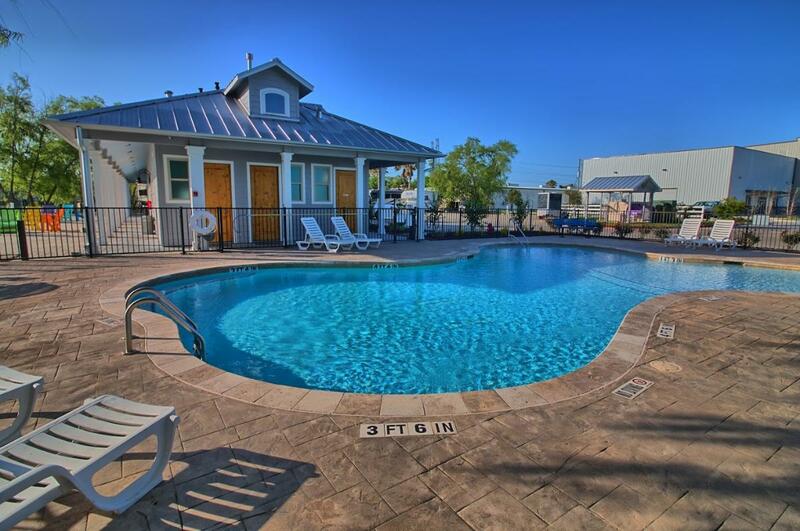 Willow Lake RV Resort features some of the best amenities in RV parks. The park was newly completed in 2015- our facilities are new and clean. 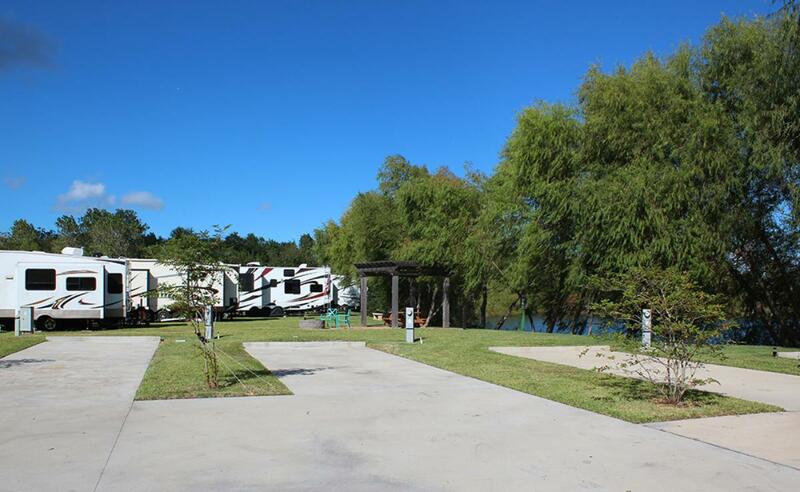 We have spacious, all-concrete drives and pads, full 30/50 hook-ups with pull-through- big rigs are welcome! 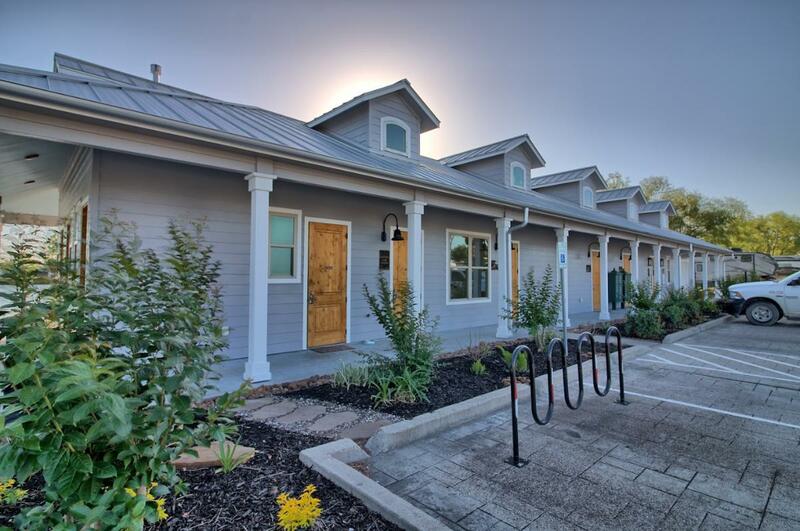 On site, we feature a community room, laundry facilities, fitness room, waterside gazebos, fire pits, and a swimming pool. 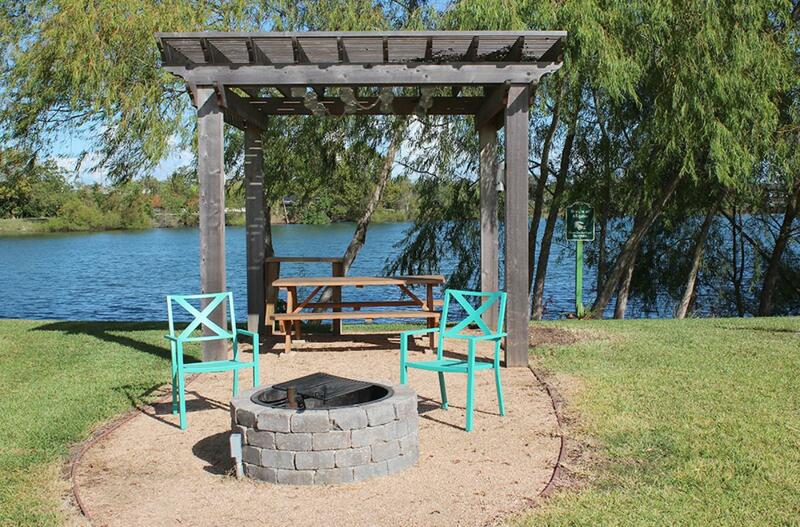 Come experience Willow Lake RV Resort first hand- You will love the experience. Call (281) 724-2020 or register online today to reserve a site. Check our Website for Events and Activities!